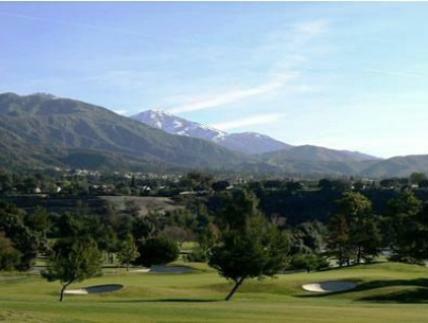 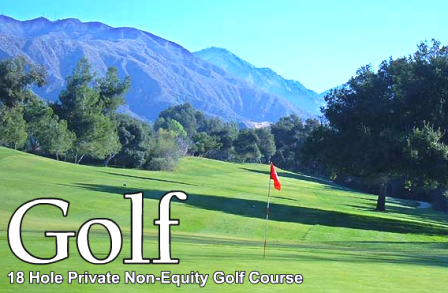 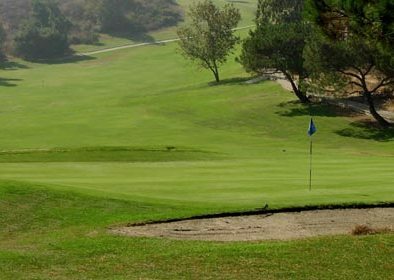 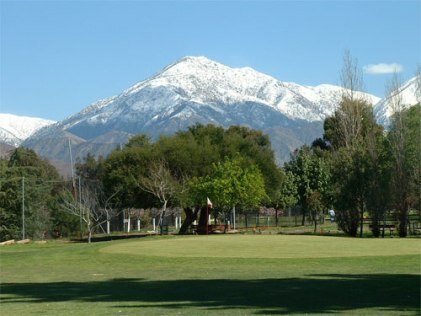 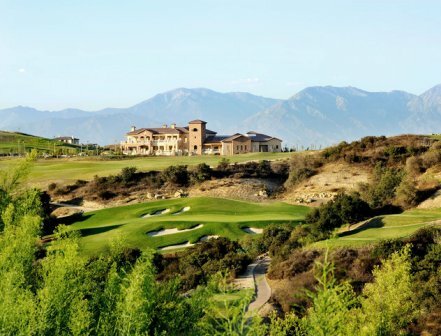 Palm Lake Golf Course is a Public, 9 hole golf course located in Pomona, California. 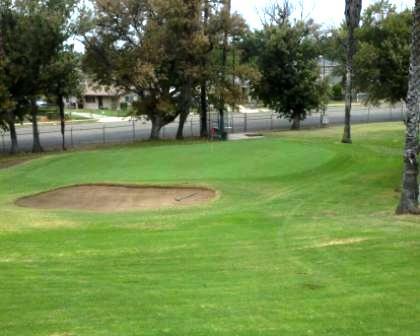 Palm Lake Golf Course first opened for play in 1960. 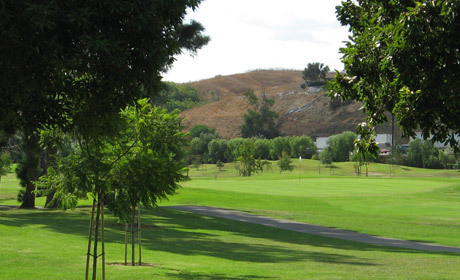 The course sits on 17.5 acres. 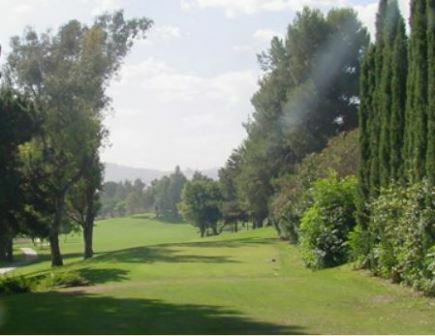 Prior to construction in 1960, the developers told newspaper reporters that the cost to build this par-3 lighted course along with the club house, parking lot and planting of 300 palm trees was estimated to be between $75,000 and $90,000. 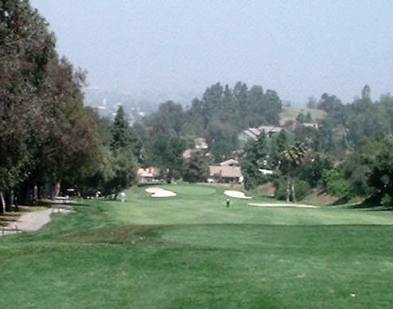 The course plays to a 9-hole par of 27 and 9-hole distance of 1,044 yards.